Welcome to Emerald State Painting where you are guaranteed service with a smile. 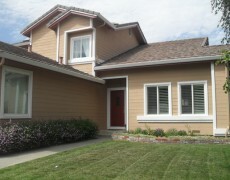 We are a fully licensed, family owned & professional painting contractor based in Santa Clara County. California. Call us today on 408-887-1250 for a free estimate. Emerald State Painting provide free estimates on jobs. If you would like to speak with us about a project why not give us a call on 408-887-1250 or you can fill our our contact form by clicking on this image. We will get back to you as soon as possible. Emerald State Painting guarantees a top quality finish on all jobs. We take great care and pride in our work and make sure that the customer is left satisfied with our work. Take a look at what some of our customers have to say by clicking on this image. 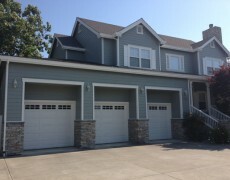 Emerald State Painting offers Free Estimates to potential clients. If you would like to get an estimate from us you can fill out our contact form and we will be in touch or you can call us on 408-887-1250. You can expect to get great value when you choose to go with Emerald State Painting. We offer extremely affordable and competitive prices on jobs so you will be sure to get the best value with Emerald State Painting. With so many years experience in painting and decorating, Emerald State Painting can assure a top quality finish on all our jobs. Detail is key to us and we will not leave a job until we are happy the customer is happy. As required by United States law, Emerald State Painting is fully licensed. Our Lic. No. is 977372. Emerald State is fully compliant with all health and safety regulations and ensure the safety of our workers and customers. Welcome to Emerald State Painting's official website. 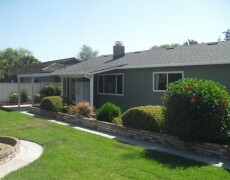 We are a new family run painting business based in Santa Clara County, California. We cover all types of painting services including Interior & Exterior Painting, Woodwork Restoration, Staining & Stripping and related services. We take great pride in our work and always strive to leave the customer satisfied. 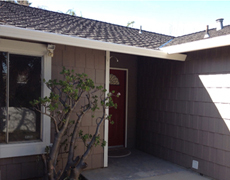 Request a free estimate by calling today on (408)-887-1250 or complete our contact form.